Another light-bringer from Hemingway’s novel The Sun Also Rises (see what we did there? 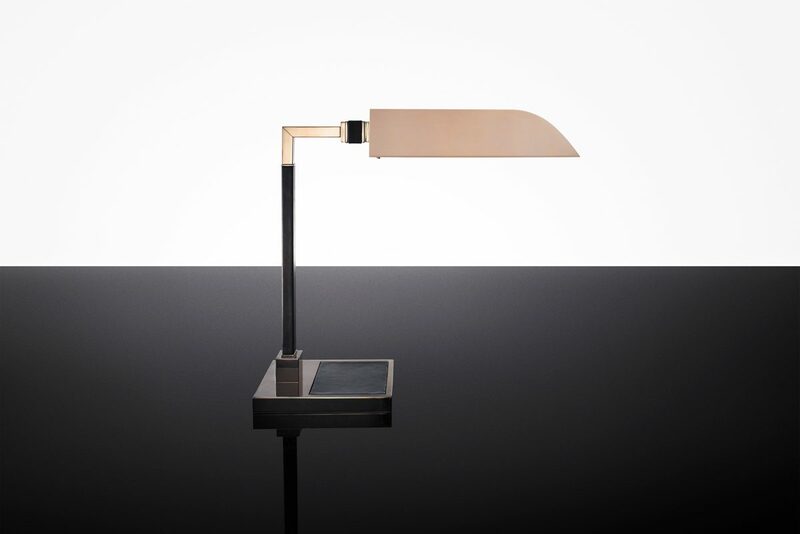 ), this elegant desk lamp is named after Lady Brett Ashley, the novel’s gorgeous heroine. Her body is slim, bronzed, and polished, and her details are all in stitched leather. Irresponsible. Irresistible, too.